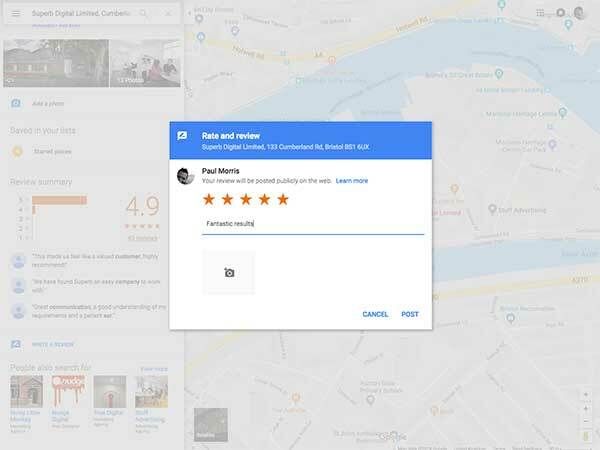 With increasing numbers of consumers turning to online reviews to help in their purchase decision-making processes, utilising Google Reviews to enhance your online presence is a crucial element of any SEO strategy. 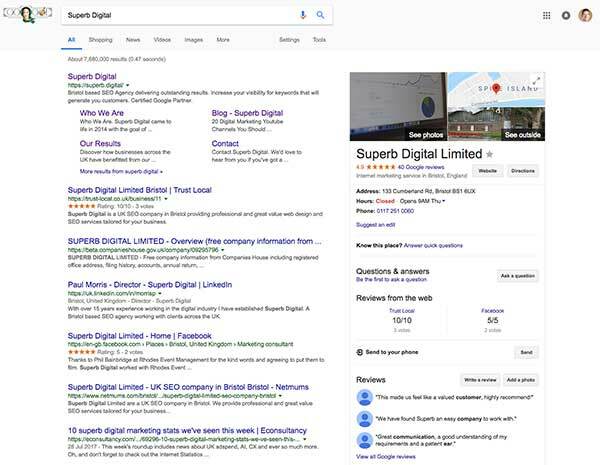 Ranking well in the search engine results pages (SERPs) is one thing, but by setting yourself apart from the competition with a ton of positive reviews, will you start to really impact click-through rate and conversions. 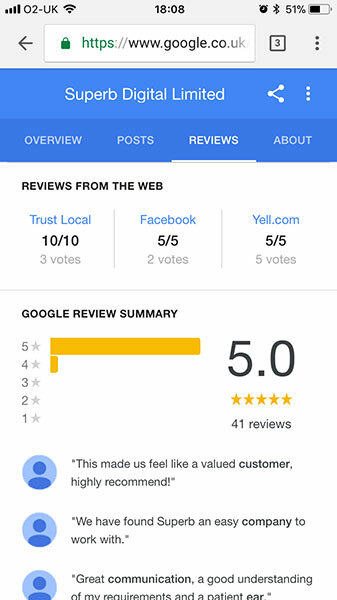 In this guide, I’m going to talk about how to go about leaving a Google review and why it matters. Want to jump to straight to the method? Click your prefered device type below. 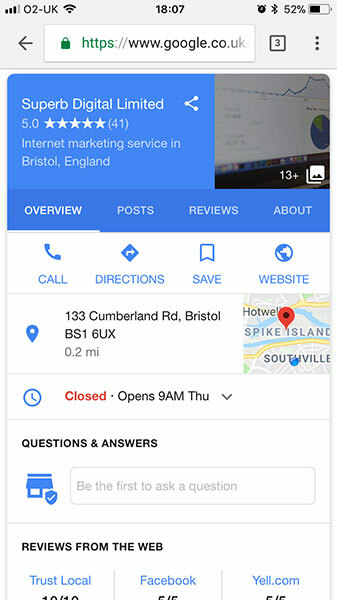 Your Google My Business page will appear when people search either for your business directly or within more general searches for businesses like yours using Google Search or Google Maps. 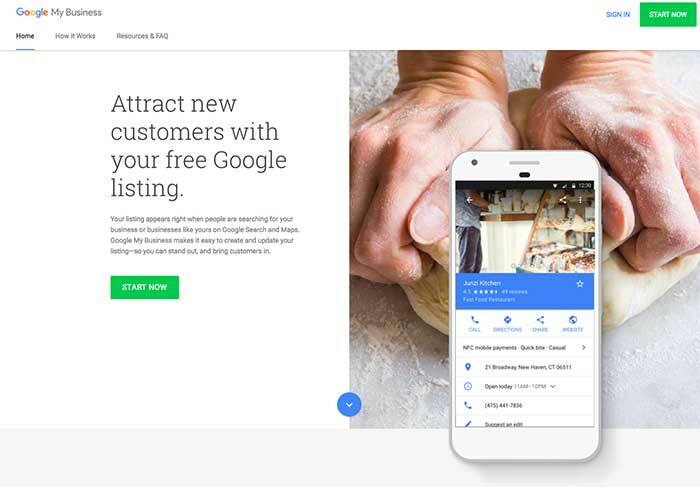 In addition to ensuring that each element of your listing provides your potential customers with important information such as your contact number and business address, successfully securing reviews from your previous and/or current customers will help to enrich your Google My Business page and help you establish trust with your prospective customers or clients. 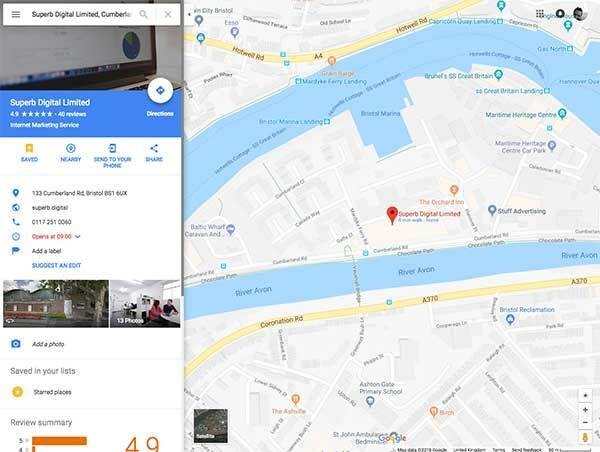 Although the most natural reviews are often left by customers who haven’t been prompted to do so, there is absolutely no reason why you can’t, or indeed shouldn’t, encourage your customers to leave a Google Review on your Google My Business page. Engaging with your customers is one of the core components in the provision of excellent customer service. Asking for feedback says that you genuinely care about the experiences of your customers and actively demonstrates your willingness to continue to grow and learn from constructive criticism in order to continue to provide high-quality customer service. When forming a strategy to help you obtain Google reviews for your business there are three key aspects to keep in mind; integration, timing, and ease. If you have an email marketing strategy in place but are failing to leverage it as a tool to obtain valuable reviews from your audience, you are missing out on a potentially massive opportunity. Alongside your social media channels, this direct form of communication with your audience is an ideal place to remind them how important their feedback is to your business. Timing is crucial. If you ask for a review too early, your customer might not have had the opportunity to collect their thoughts and form an opinion they feel comfortable sharing with the world. Conversely, if there is a considerable delay in asking your customer for their thoughts, they may no longer feel sufficiently engaged with you or your company to give up their time to write a review. There is no getting around the fact that you will be asking your customers to spend a few moments of their valuable time sharing their opinions. As such, it is crucial to make the process as easy as possible. Providing a direct link to your review page within your email correspondence and across your social media channels will make the process simpler and more appealing to your audience. 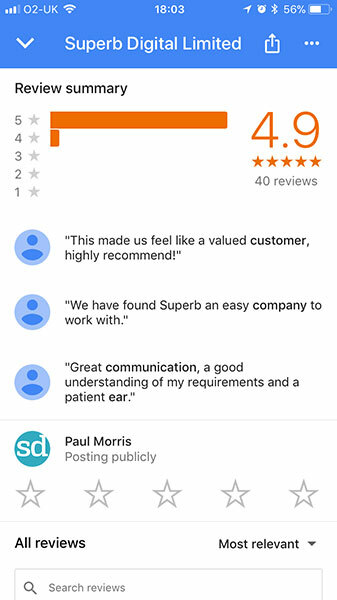 The good news for businesses is that the process of leaving a Google review has been simplified greatly over recent years. 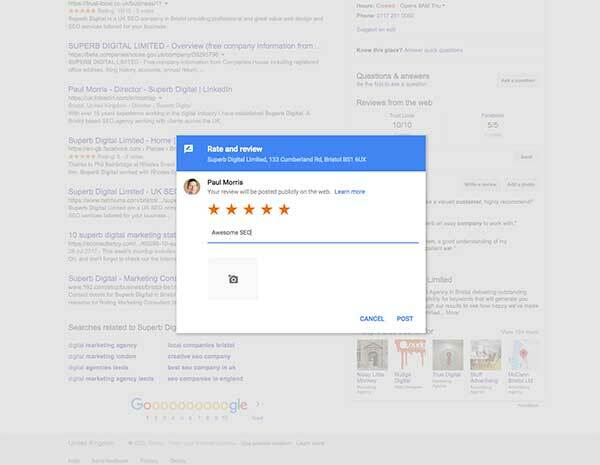 Let’s look now at some of the ways that your customers or clients can leave you a Google Review. 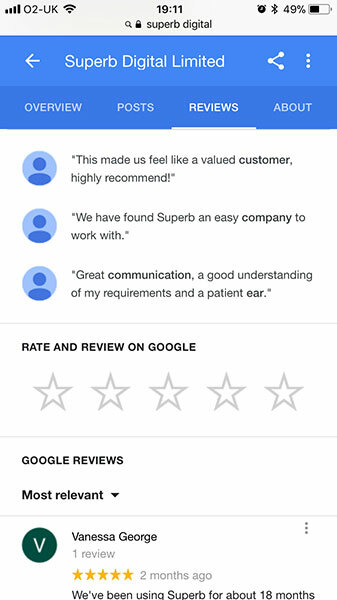 Please note: To leave a Google review you will need to have a Google Account. Sign up for an account here. 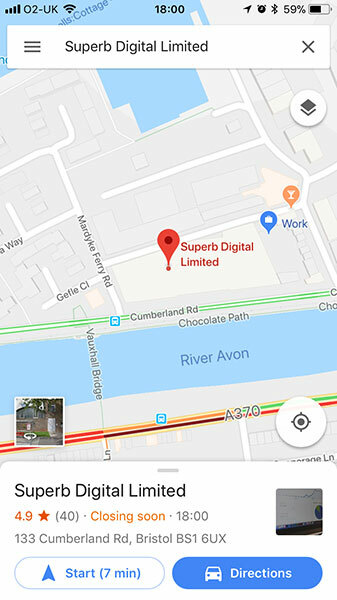 As Google has recognised the increasing importance and value of user-generated reviews, updates to the Google Maps app have made the mobile review process much more user-friendly. The reviews you receive will likely be a bit of a mixed bag. Some will overflow with positivity and some will be a bit more critical. However, each one will contain valuable information both for your business and for your audience. 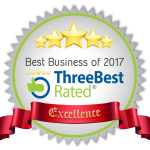 They will also show that your company isn’t just good at what it does, but engages and listens to its customers. I guess there’s some problem with my version of Chrome or something. 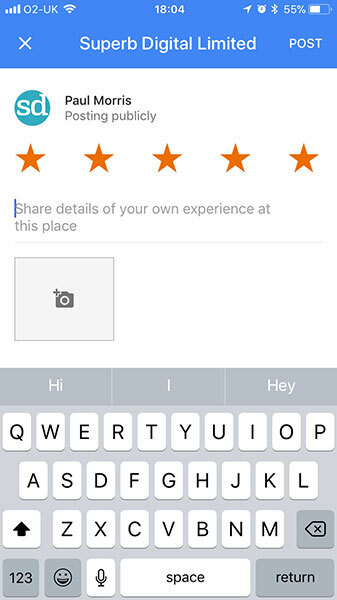 When I click add review a box opens and closes forever not giving me the change to write in it before it disappears only to reopen and close again. Is this a known bug? I’ve not heard of that before. I’ve just checked my version of Chrome and it’s working OK. Review box pops open as normal. Do you have any pop-up blocker functions enabled or installed? 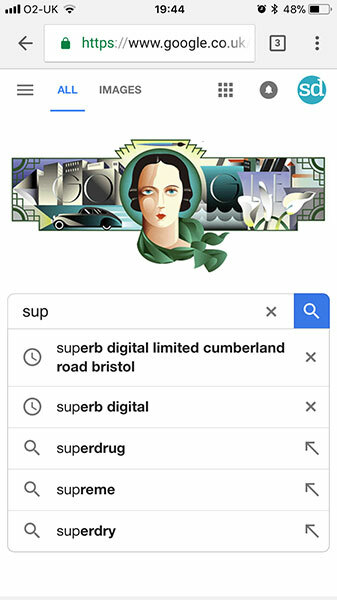 The problem is that in Chrome (works in Safari), it keeps looping back to the Google Sign in page. The problem can be “resolved” by unchecking the “block third-party cookies” in Chrome, but it is not exactly ideal. I don’t understand why the problem occurs in Chrome (Google). Plus, it is an extra step when you want to leave reviews, and that is not beneficial for small business owners. I have tried to troubleshoot the problem in different forums, but no answer.